Antonyms are opposites. 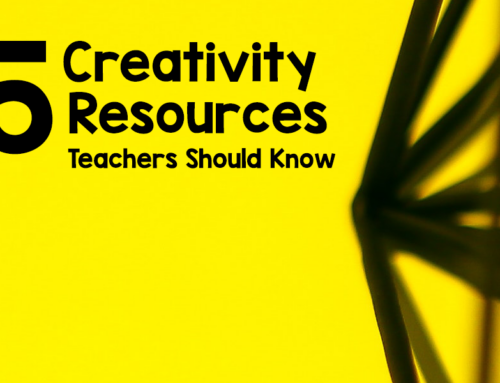 Opposites are an important concept to teach students. Understanding this concept will help students increase their vocabulary, better describe, and follow directions. Teach the concept pairs together and using concrete examples is best but pictures will also do. Teach the meaning of each word and which concept relates the opposite words. For example, have students hold ice and say cold and then hold a hot potato and say hot. Temperature is the concept that relates them. You can use the door to describe open and shut. I believe that when students, especially ESL students, have a concrete example the words click. A fun activity is having students go through old magazines and cut out pictures to represent opposites. You can also create a class story using as many opposites as possible. Another fun activity is saying “Tell me the opposite of…” and see if students know the opposite. Here is a list of antonyms to get you started. 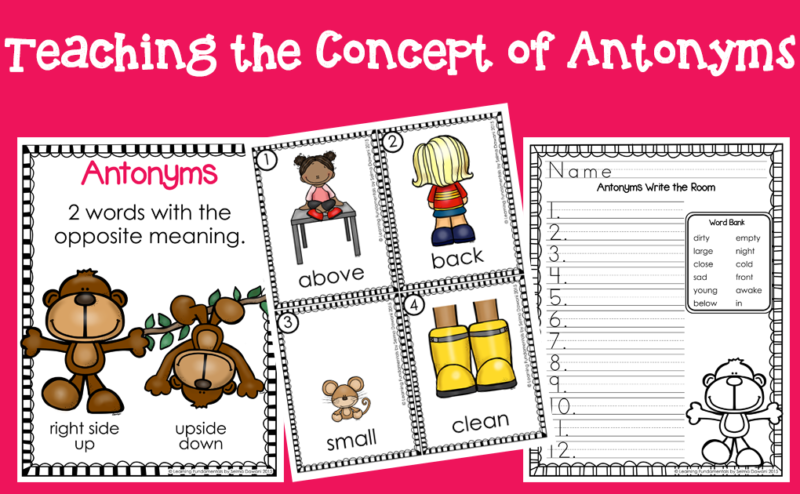 Please download my antonym write the room activity to use!